* We are a learning people. * We are a praying people. * We are action-filled people. * We are a forgiven people. * We are a nourished people. * We are a grace-filled people. For it is by grace you have been saved. We are "Jesus with skin on" for one another. A new command I give you; Love one another. You will hear wonderful Christian music and also be able to sing along. There will be time for quiet time, prayer, and personal reflection. Services will be provided in an educational and uplifting setting. when "mom pampered them." Everyone agrees: It's great and there is more than enough! 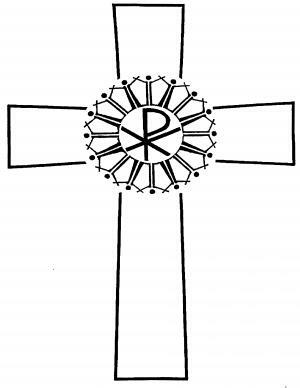 It is a Spiritual Renewal Weekend designed specifically for Lutherans, although all denominations are invited, It's a sponsored by Lutheran Church of Our Redeemer, in Kokomo, INdiana. WATCH is a co-ed weekend open to college-age and above. Spouses may want to attend different weekends (for baby-sitting reasons) or may want to attend together. It's your choice. The emphasis is on your relationship with Christ and others. Arrival is 6:30 - 7:00 p.m. on Friday, and the weekend ends on Sunday at 5:00 p.m.
We will be using Rainbow Christian Camp in Converse, Indiana (Northeast of Kokomo). Applications for this renewal of faith are available on the link below. What others have said about their experience at WATCH available on a link below.